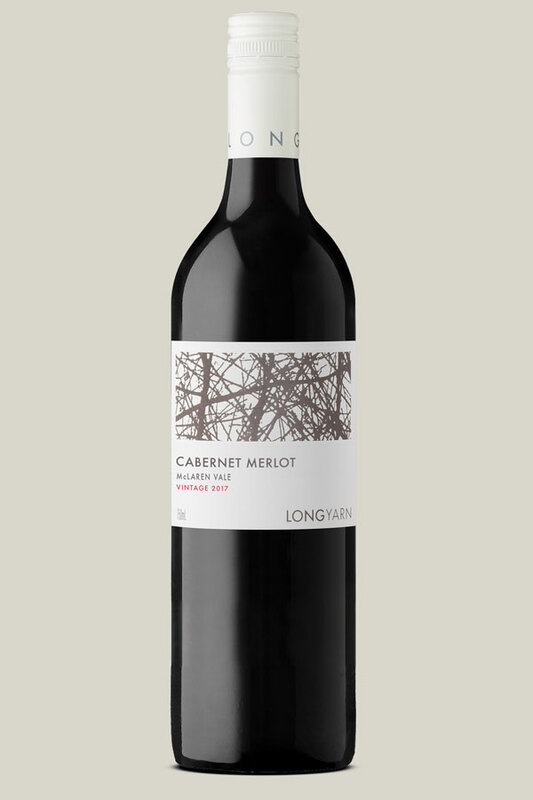 Intense cassis, fresh herb and eucalypt before plum, cranberry, spice, gravel and minerals. The aromas are pronounced and primary. Rich black fruits coat the palate. Waves of cassis and chocolate before a lick of spice. Primary fruits lead before secondary mineral, vanilla tones creep in and tie the wine together nicely.